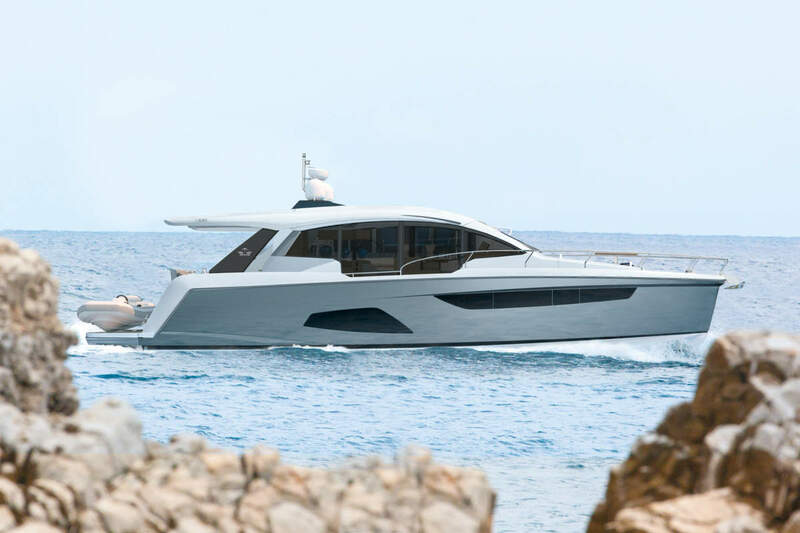 Sunseeker International has released the first exclusive CGI images of the eagerly anticipated new 95 Yacht currently under production in Dorset, UK. The magnificent luxury performance yacht is set for launch in Spring 2016, underlining the brand’s commitment to bringing more exciting new products to market in the year ahead. 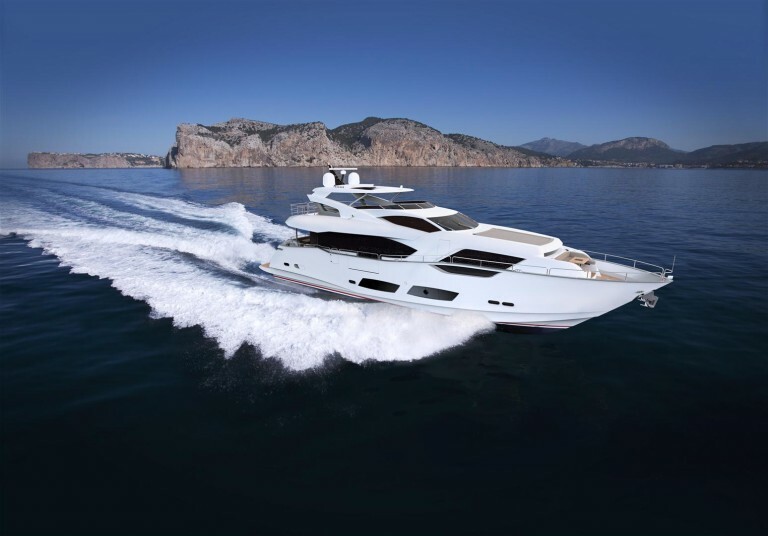 Its striking lines and innovative layout also showcase the fresh design direction that Sunseeker’s next generation of larger models will take. 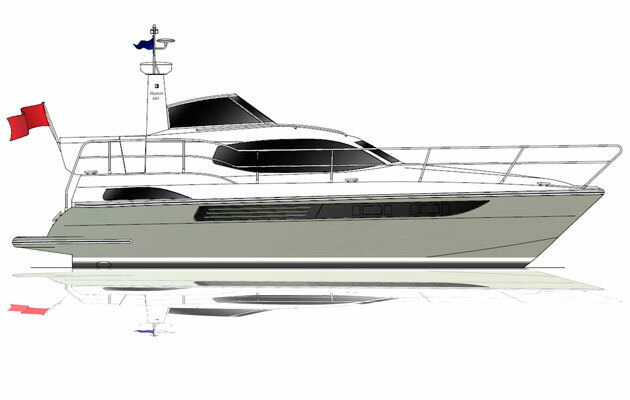 The first model will be available starting in the summer of 2015, but the design of the Magellano 66 started long ago. 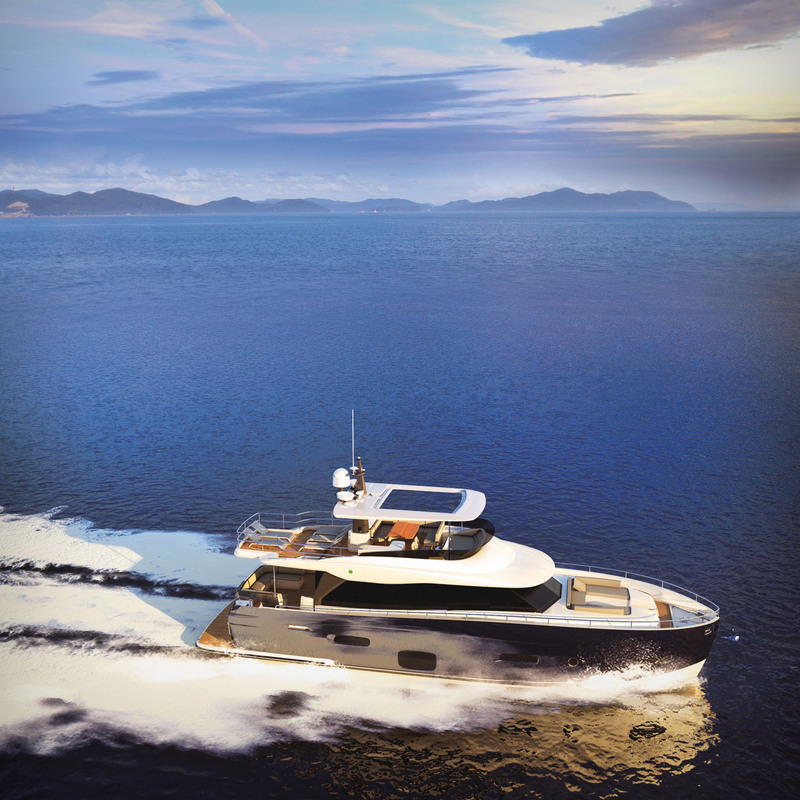 It is built on the same foundation that makes all Magellano Collection yachts so special: the Dual Mode hull. 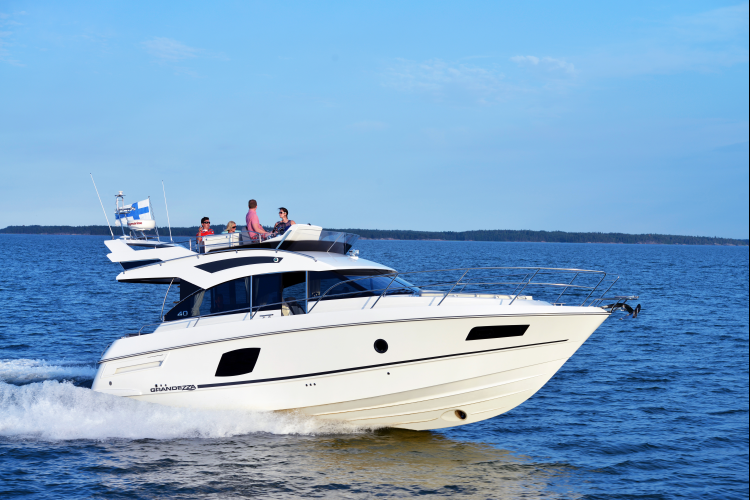 The goal is to offer a versatile boat that provides a comfortable ride even in moderate to rough seas. Accomplishing this required developing keels that were profoundly different from those found on planing hulls. 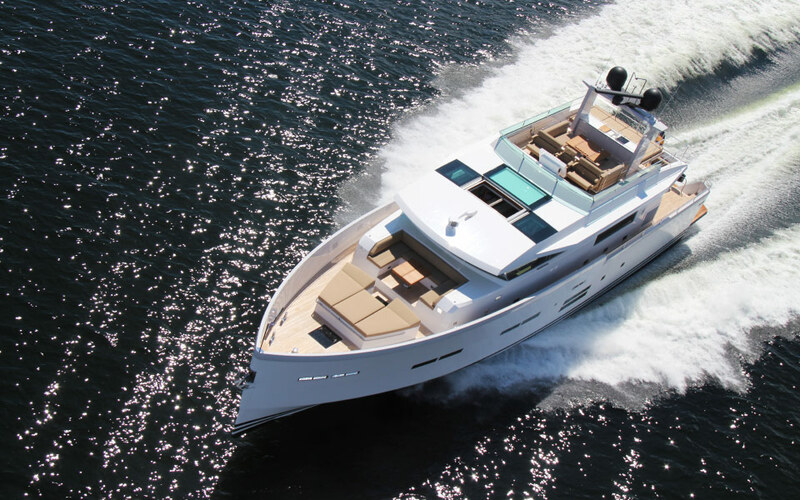 This Summer will see the flagship launch Haines 400, as it makes its debut at the Southampton boat show in September. 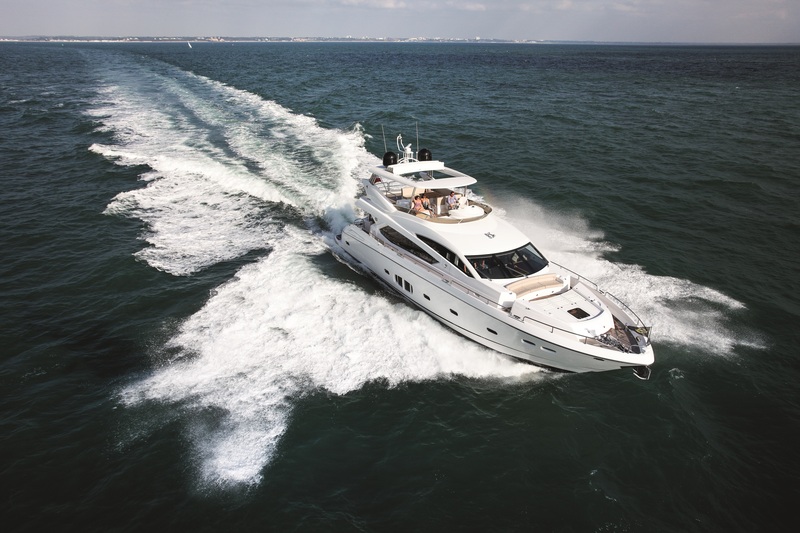 The 400 will feature a large master aft cabin and an equally spacious guest en-suite forward cabin. A split level saloon, galley, dining area and a spacious aft upper deck makes this model an all-round craft for entertaining and comfortable weekend aways. It took the Swedish company Delta Powerboats precisely 10 years to grow from a 25 footer to the new 26 meter flagship. 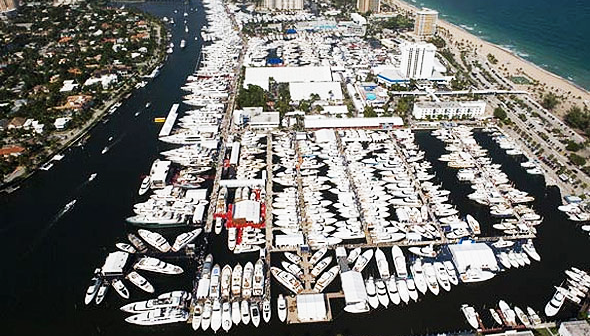 The WSB team take a closer look at what is set to be a new era in sports yacht design.